Wi-Fi passwords can be the biggest hitch in life if you forget them. Yes, there are methods to retrieve them, but not everyone can know everything. There comes a time in your life when having a few tricks up your sleeve helps you out of a tight situation. Or, if your roommate changed the Wi-Fi password and is refusing to cough it up, you are at the right place. After you get back online, enjoy the puzzled look on your roommate’s face. Here are two methods for retrieving your Wi-Fi password, also called a key, in Windows and two methods that you can use on a Mac. 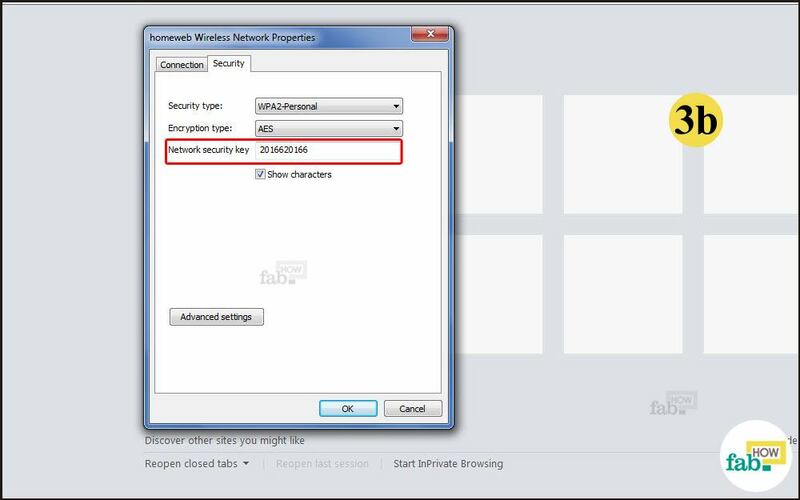 Please note: This method is applicable only for Wi-Fi networks that you have already used. If you were hoping to jump onto your neighbor’s Wi-Fi, it won't work. 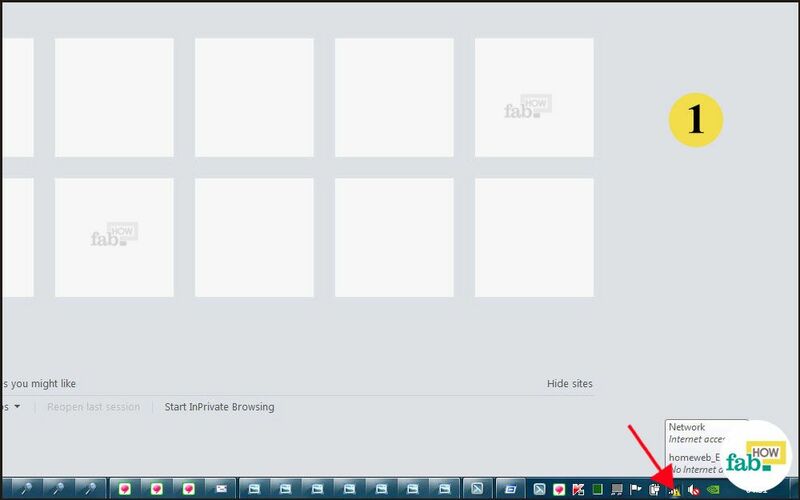 If you still have Windows 7 or below, click on the “Start" icon in the lower left corner of the screen. 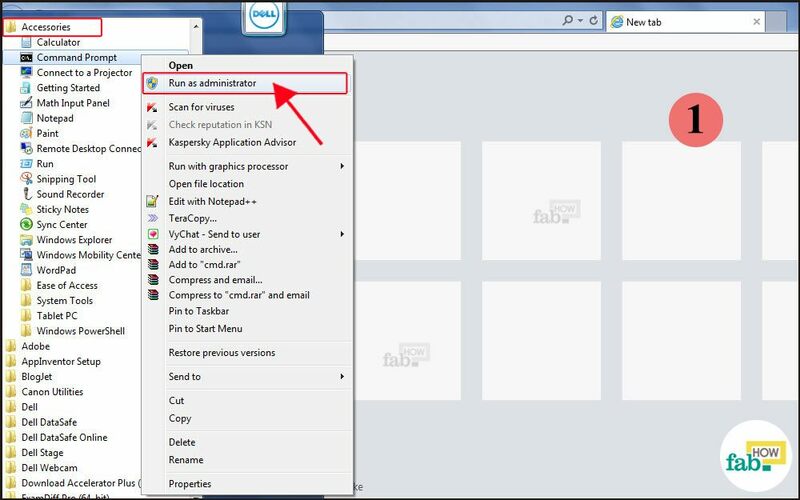 Go to "All Programs" and select "Accessories", where you will find Command Prompt. Right-click on “Command Prompt” and select "Run as administrator". Users of Windows 8 and above should open Command Prompt using "Win + X" keys and selecting Command Prompt Admin from the menu. In the Command Prompt window, type "netsh wlan show profiles" and press the Enter key. You will see the profiles that you recently logged in. Again, type "netsh wlan show profiles [profile name] key=clear" and press Enter. For example, let us assume the Wi-Fi profile name is "My_WiFi-24". 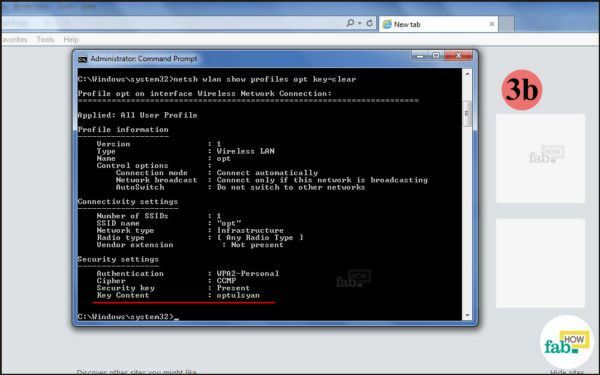 For that, you would type "netsh wlan show profiles My_WiFi-24 key=clear" and press Enter. All the details of that connection will be displayed. Under the "Security settings" section, you will find the password in the subsection titled "Key Content". 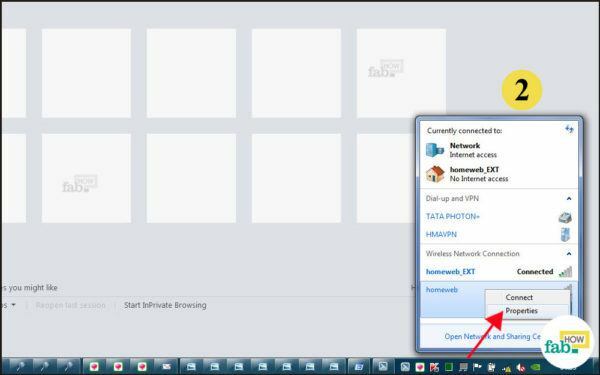 This is a generic method to find the Wi-Fi key in Windows 7 and 8. Your Wi-Fi must be turned on for this method to work. It will show you the key only for networks that are in your vicinity and to which you have connected at least once. In the lower right corner of your desktop, you will find a wireless network connection icon that looks like a series of ascending bars. Click on it. rom the list (if there is one), right-click on the name of your Wi-Fi connection and select "Properties" if you are a Windows 7 user, or select the "View connection properties" option if you are a Window 8 user. In Windows 7, click on the Security tab and check the box next to "Show characters". Your Wi-Fi key will be made visible to you. 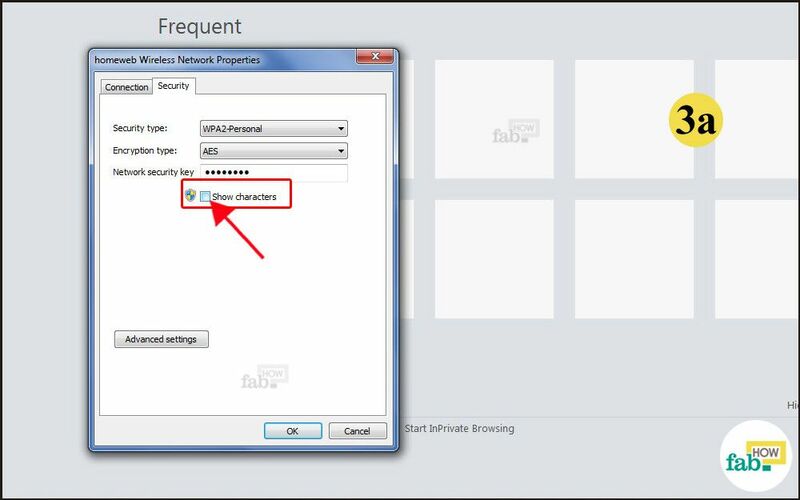 Similarly in Windows 8, under the Security tab below the Network Security Key, check the box labeled "Show characters" to see your Wi-Fi key. 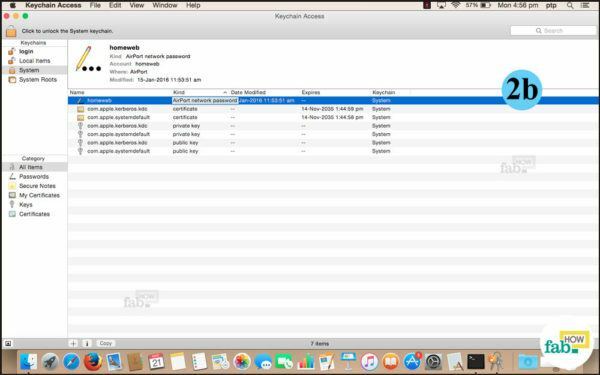 The Keychain Access application has been included in Macs since the OS 9 version, so your computer must have this application. You don't need to be connected to a Wi-Fi network for this to work. 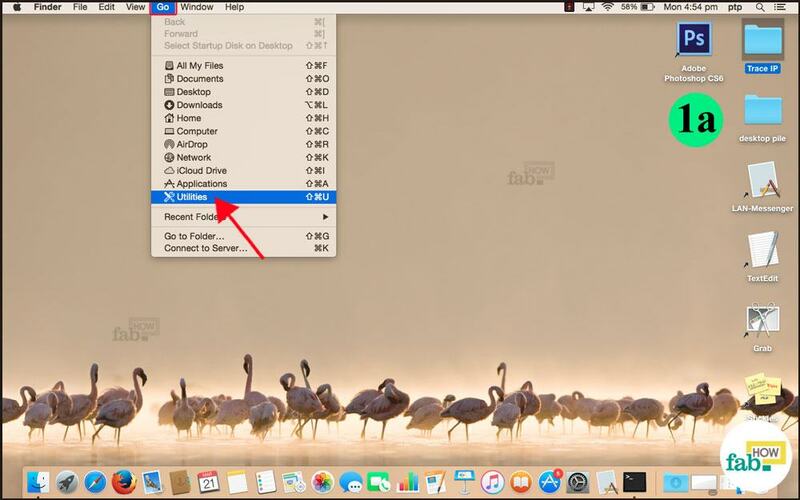 Click on the “Go” option in the Menu bar and select "Utilities" in the drop-down menu. 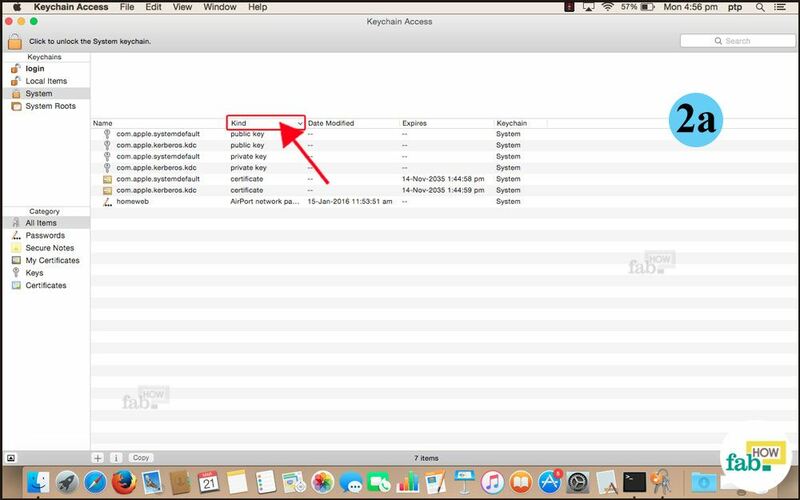 Click on the Keychain Access app, which contains a collection of your login information and passcodes, both online and offline. Sort the roster of networks by "Kind" or type, to group all your AirPort connections together. From the list of networks, search for your Wi-Fi connection and double click on it. 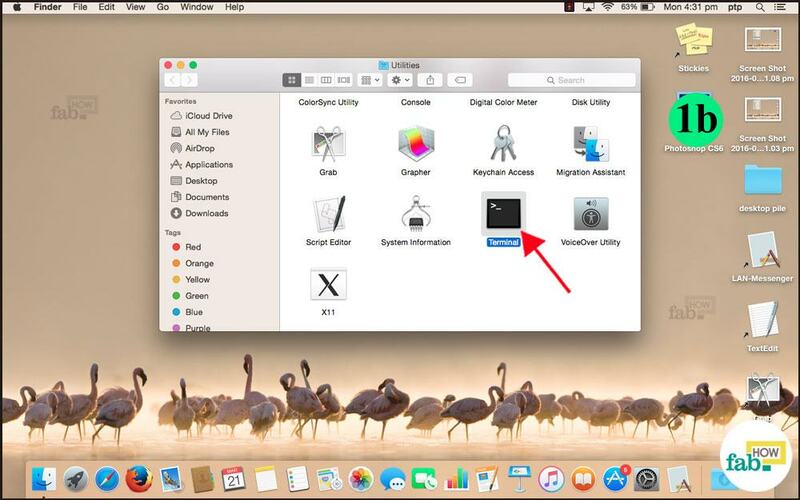 In the Attributes section of the window displayed, click on "Show password" to reveal your Wi-Fi key. If your user profile in Mac has a password, it will show a password prompt after you press Enter. You must type in the profile password for your Wi-Fi password to be shown to you. 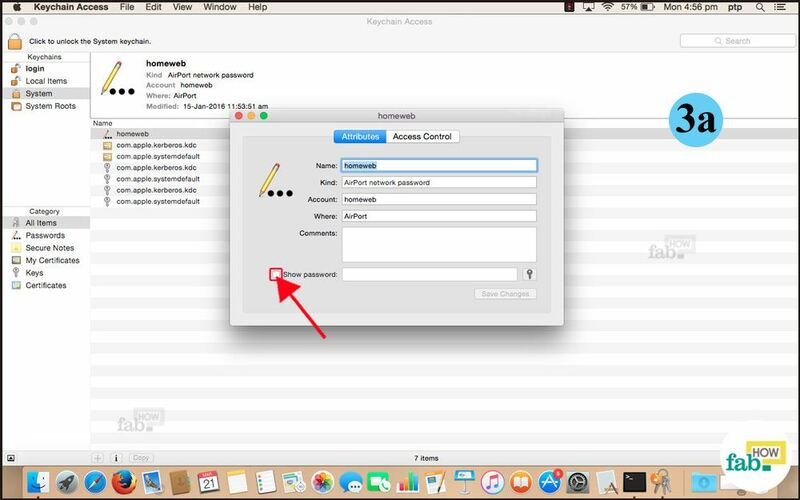 If your account is not an administrator account, you will have to type the user ID and password for the administrator profile before you can see the Wi-Fi password. 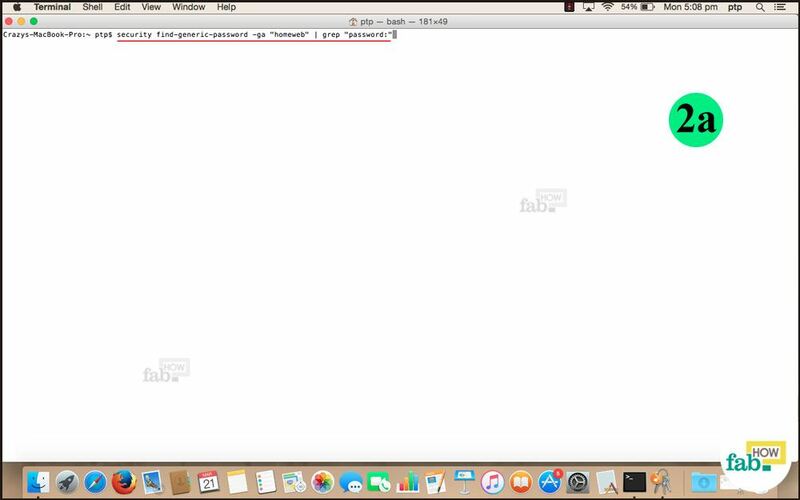 If you have a fetish for Command User Interface, then you can use Terminal to retrieve a forgotten Wi-Fi key using a single line command. Click on the “Go“ option in the Menu Bar and select “Utilities” from the drop-down menu. 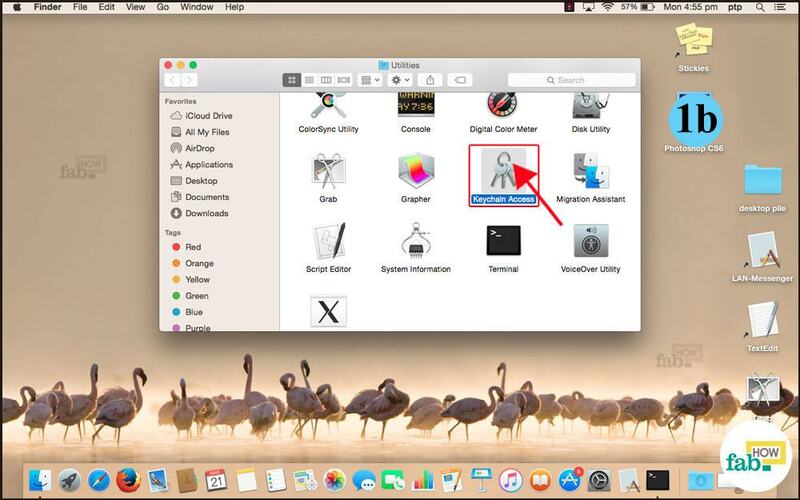 In the Utilities folder, click on the “Terminal” application to open it. 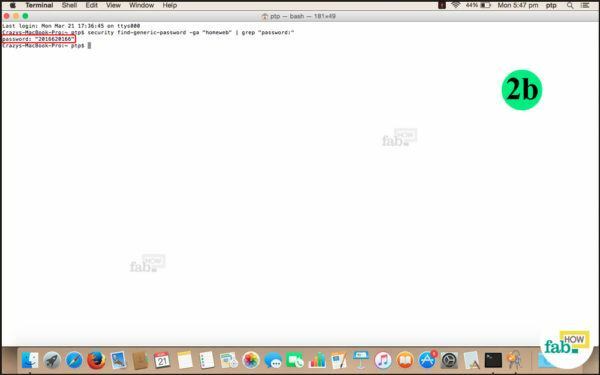 Inside Terminal, type the command [security find-generic-password -ga "WIFIconnectionNAME" | grep "password:"] and press Enter. 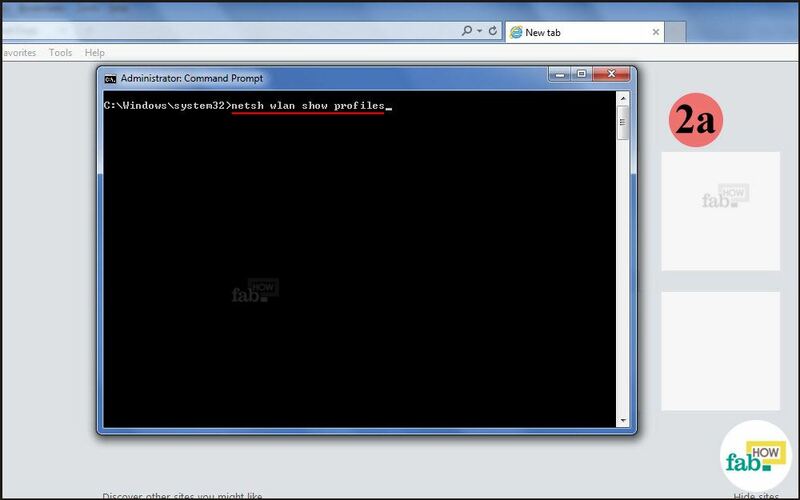 Remember to type the double quotes (“ ”) in this command. 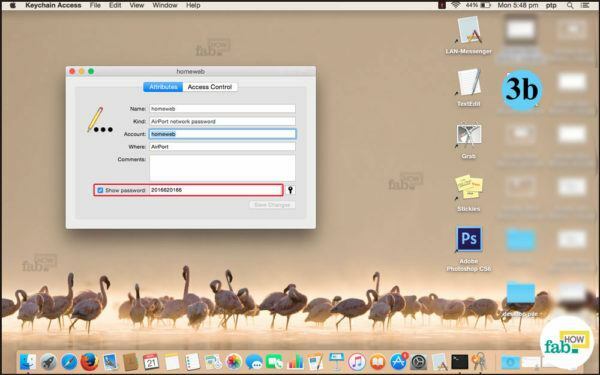 If your user profile in your Mac has a password, it will show a password prompt as you press Enter. Type in the profile password and your Wi-Fi password will be shown to you. If your account is not an administrator account, you will have to type the user ID and password for the administrator profile before you can see the Wi-Fi password.